On the auspicious occasion of GudiParva Housing ERP is all set to launch itsHOUSING ERP software in Pune. HOUSING ERP endeavours to ease your society management issues by delivering you a range ofhousing society software solutions which includes software solutions like apartment management software, apartment accounting software, landlord accounting software, rental tracking software, housing society management software and housing society management software.Housing society management software by Housing ERP is safe, secure, user-friendly and flexible. Through these software’s the renting, maintaining and accounting of property becomes effortless and it also saves the excessive and irrelevant costs on managing and maintaining your property. Making all your housing society transactions clutter free and seamless. Our vision is to create the most powerful housing society software and the mission to create a long-term, mutually beneficial relationship with our customers, by exceeding their expectations, through our cost-effective products. And so our cost effecting software solutions also includes various free software such as free rental tracking software and free landlord accounting software. 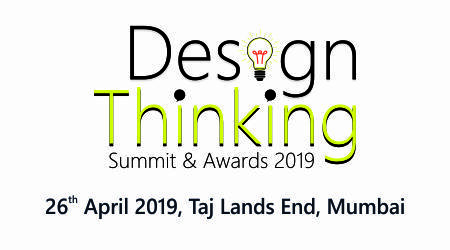 So save the date on 28th of March without delay asHOUSING ERP software in Pune is here to help with all the common issues of your housing society management system. You can find us at http://housingerp.com/to ask for a free demo kit now. 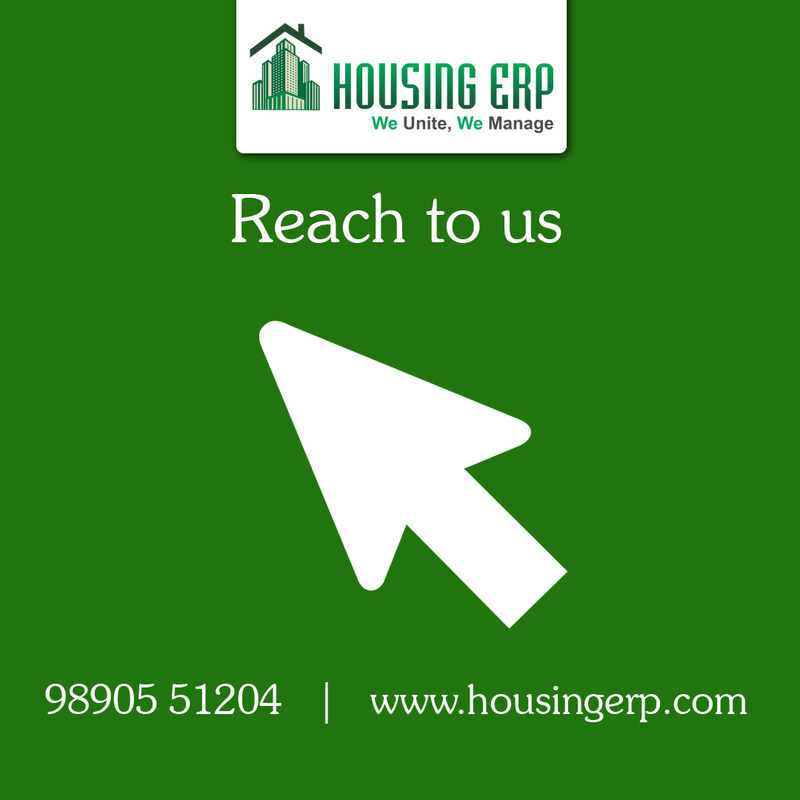 You can also reach us at support@housingerp.com or call us on 020-46772271.